San Diego Living interviewed Sam J. Jones this morning! 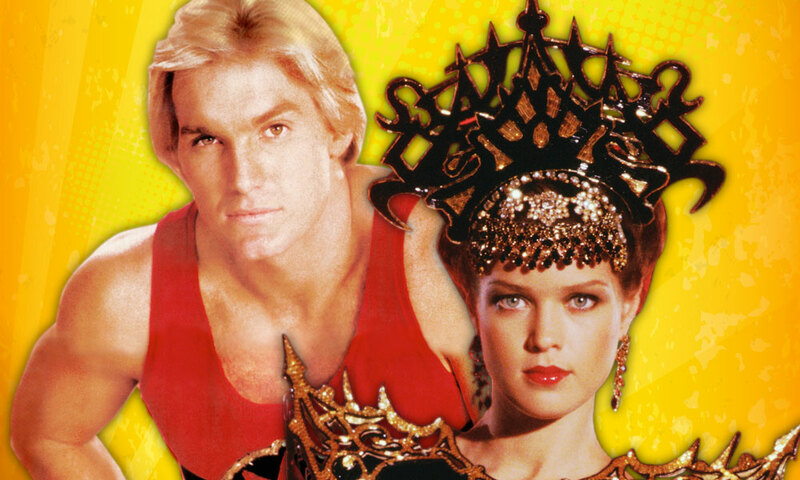 Hear him talk about Flash Gordon and his upcoming appearance at the Entertainment Earth booth #2343, where he is scheduled to sign autographs on Sunday, July 12, 2015, from 10am to 11:30am. Melody Anderson, the actress who played Dale Arden, is scheduled to join him on Sunday, July 12, 2015 from noon to 1:30pm. Visit the Entertainment Earth booth for more information and while you’re at it, check out all the Entertainment Earth convention exclusives including the Flash Gordon and Ming Hawk City Scene 3 3/4-Inch Action Figure Set - Convention Exclusive.